What may have once been simple, gifts from the heart; have evolved into elaborate, less-than-environmentally friendly, Valentine's Day gift displays. From pesticide laden flowers to horrible and even dangerous conditions for laborers mining diamonds or working on cocoa plantations for our jewels and chocolates, it is easy to see that many of our go-to, common Valentine's Day gifts carry an environmental (and even a humanitarian) cost. Luckily, there are great green, eco friendly alternatives to some of our favorite, common Valentine’s Day gift items. Fair Trade or organic chocolates offer green friendly alternatives to traditional commercial chocolates. Even with added awareness, the production of several, popular, commercial chocolates is anything but sweet. From slavery to pesticides, chocolate lovers get more than a simple box of chocolates with each purchase. Seek out fair trade chocolates if possible since fair trade chocolate production is on a smaller scale with sustainable farming operations rather than from large producers (with slave labor and poor working conditions). 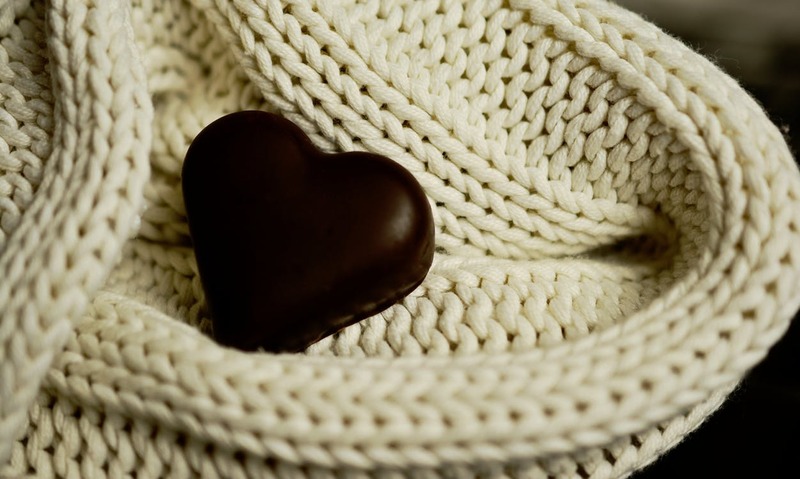 If fair trade chocolates are unavailable or difficult to obtain, look to organic chocolates. Not all Fair Trade Chocolates are Certified Organic--though many are...and not all Organic Chocolates are Fair Trade Certified either. However, organic chocolates are pesticide free and are not generally produced on large plantation farms. One of my favorite Fair Trade and Organic Certified chocolates is Theo Chocolate. It was the first organic and Fair Trade Certified Chocolate company in the U.S.--and I find it readily available locally in Central Ohio! There are a variety of flavors and options--even vegan friendly selections. You may also find an assortment of gift collections on the Theo Chocolate website. Choose locally grown organic flowers over large, commercial growers. Many commercial flower growers, especially those outside U.S. borders, grow flowers dosed highly with pesticides under less than perfect conditions. Not sure where to find organic, or Free Trade flowers in your area–especially for cold weather occasions? Check out the Local Harvest organic flowers search page for local growers near you. 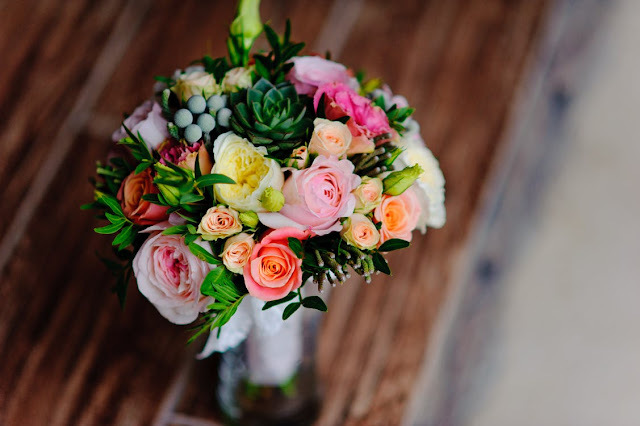 Online florists--such as The Bouqs and Organic Bouquet have created partnerships with sustainable, organic and/or free trade international growers--and have worked to lessen the environmental impact of flower shipping and delivery. Many green-friendly Valentine’s bouquets from traditional roses to lilies are available under $50. Skip dining out for a romantic dinner at home...or seek out restaurants with local food focused menus. Preparing dinner at home lets couples not only control the dinner's ingredients–but, limit the environmental impact of the meal. Preparing a multi-course meal from local, seasonal ingredients is a lovely Valentine’s Day gift and, with careful planning and ingredient selection, both the monetary and the environmental costs are far less than dining out. When I wrote this original article in 2012, we had some restaurants in the Columbus, Ohio, area who really participated in the "local food" movement--and I think we were on the progressive edge of that movement at the time. This local food movement has increased significantly over the past few years! 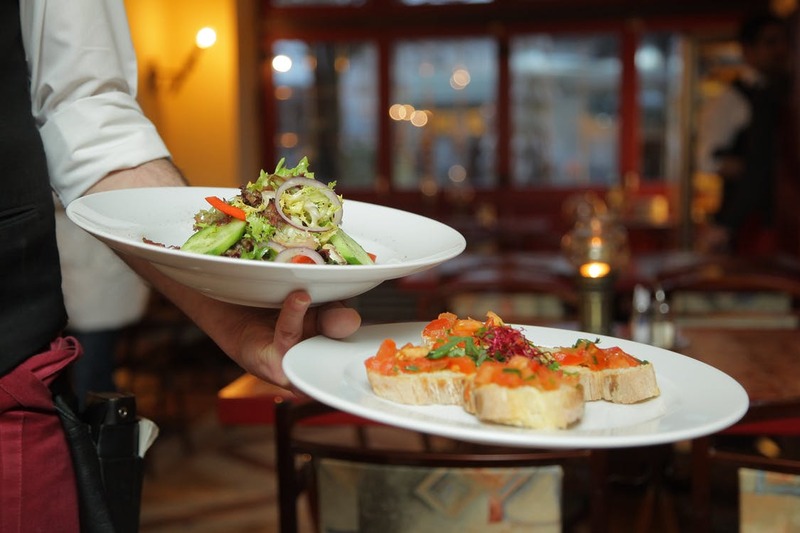 While I am still a fan of a romantic dinner at home, it is a lot easier to find more eco-friendly restaurants, with locally sourced menus, within walking distance of your home in many cities and suburbs! BUT--always be sure to check out their other environmental friendly efforts as well. If they create an atmosphere that uses enough electricity to power a hockey arena, or throw out a load of food and waste or even pack up your to-go box in styrofoam--you may have been more green-friendly at home! Eco-friendly Valentine’s Day jewelry is unique. While diamonds may be a girl’s best friend, the process by which the little sparklers reach bracelets and rings is not particularly friendly from either an environmental or a humanitarian angle. The violent conflicts in diamond mining remain horrific in our world's countries. 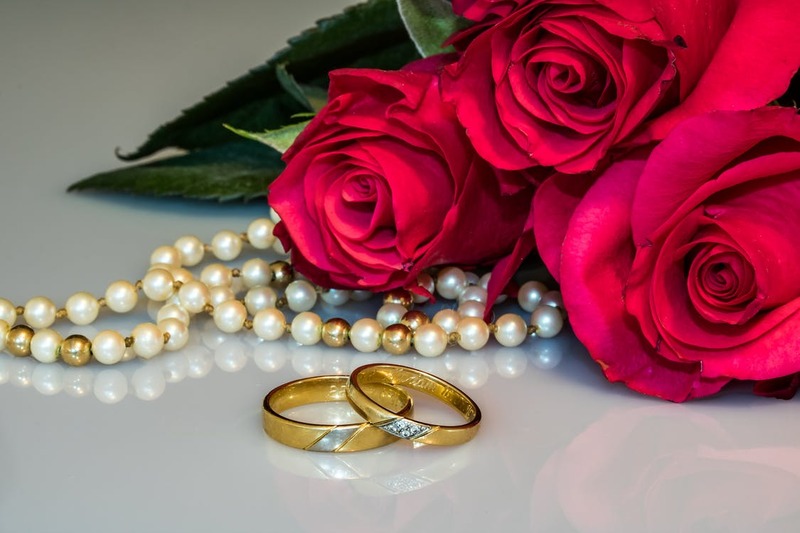 In spite of that, it is still possible to present jewelry for Valentine’s Day that is both environmentally friendly, human friendly and affordable. 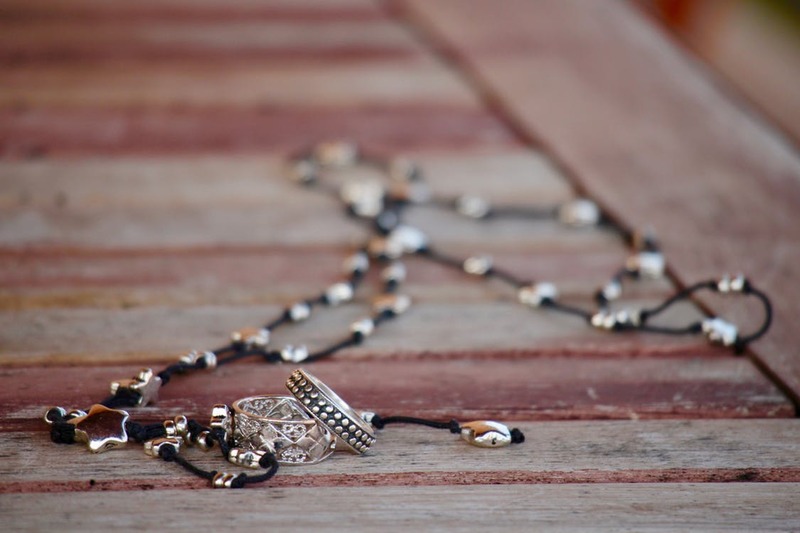 Consider conflict-free gemstones, or jewelry pieces, handcrafted from recycled materials by local artists on sites like Etsy. If commercial jewelry is a must, shop from sites which use conflict free gemstones and eco-friendly recycled metals, such as Brilliant Earth. Biodynamic wineries make wine making a spiritual affair. Biodynamic wineries take sustainable produce and organic methods to a higher, almost spiritual, level in their wine production methods. Affordable biodynamic wines are becoming available from a number of US wineries--and the lists of US and foreign, sustainable wineries has grown immensely recent years. Perhaps Valentine’s Day would be a delightful time to take a tour of a local winery or pick up a bottle of biodynamic wine from a favorite wine shop. I found a wonderful list of natural and biodynamic wineries from Fork & Bottle. I always encourage readers to conduct their own research--but, this list is certainly a great starting point. No matter the Valentine's Day gift you choose; you can make a choice that is both desired and more eco-friendly. If you aren't ready to ditch roses for wildflowers--that's okay. You can find a better rose florist! If you want a romantic dinner--you can do that without adding to the commercialization of the holiday. 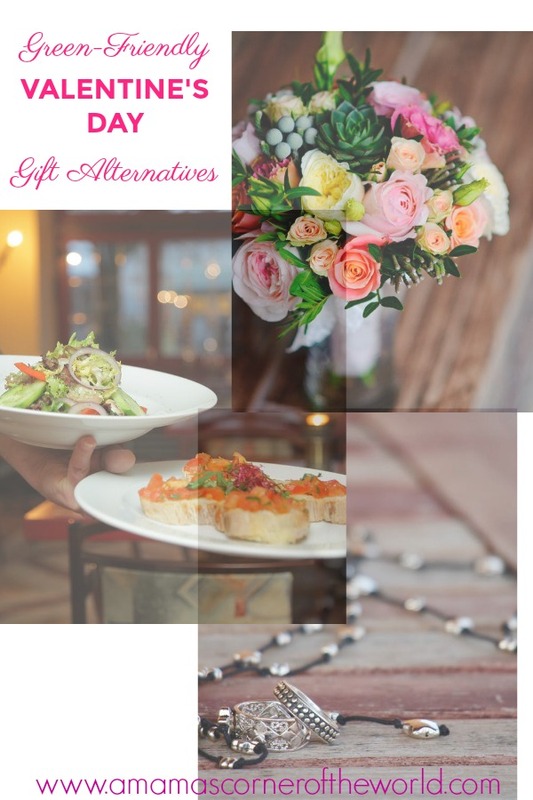 It is possible to show your special someone how much you love her (or him)--with a green friendly alternative to our common Valentine's Day gifts--without adding to the environmental woes of the day. This post was originally published by me on Yahoo! Voices in 2012. It has since been reprinted without my permission nor attribution on a number of websites. While the basic content is the same today; I have updated it for 2018.